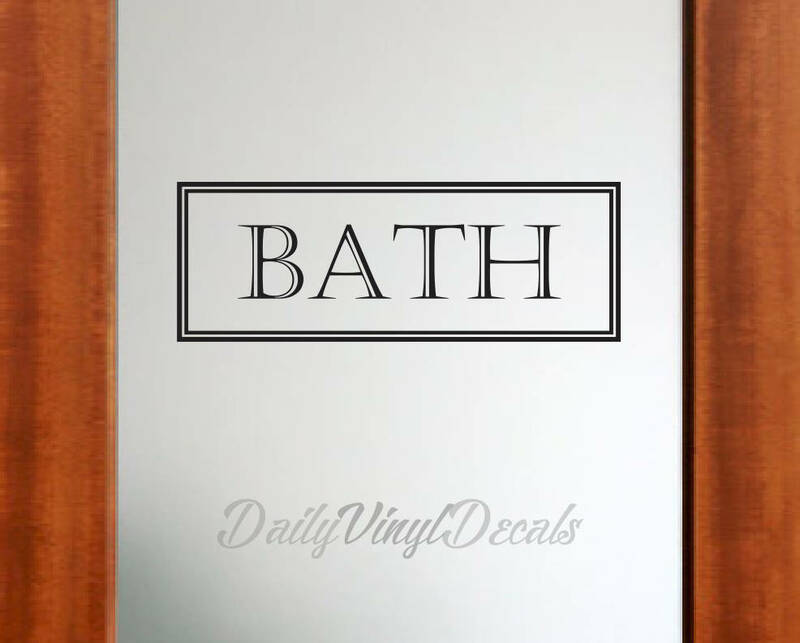 Bath Vinyl Decal - Bathroom Door Decal - Vinyl Wall Decals Bath Sign - Vinyl Lettering Letters Window Door Decal etc. Apply to any clean smooth surface! Doors, Walls, Windows, etc. Excellent and timely. 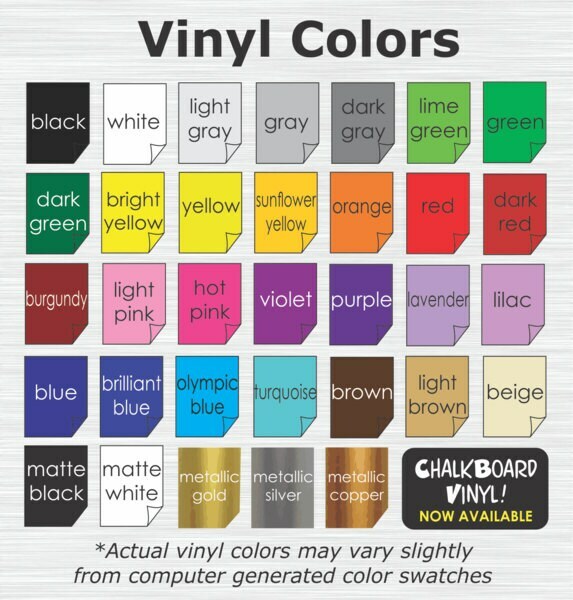 I am odering another one but different wording.